Since 1976, the personal injury attorneys at Traylor, Montgomery & Elliott have helped thousands of injured people and their families in Central Virginia get the justice and monetary compensation they deserve. We have worked hard to protect the rights of personal injury victims. Let our experienced team work for you. The personal injury team of attorneys, paralegals and investigators at TM&E understand that your life has changed because of a serious personal injury. TM&E cannot recover your health but we can help you receive medical attention and fair compensation for your injury. 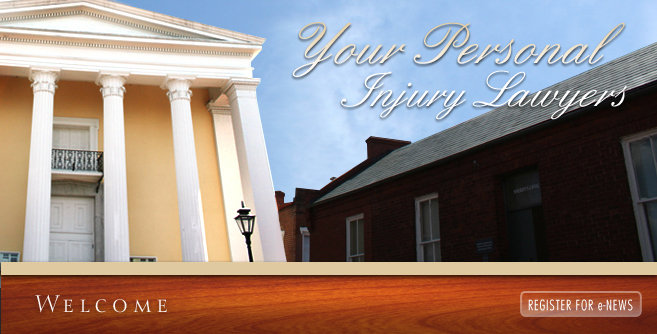 With offices in Petersburg, Chester and Richmond, Virginia, the personal injury team of lawyers at Traylor, Montgomery & Elliott are conveniently located to help you when you or your family suffer from a personal injury. © 1976 - 2017 - Traylor, Montgomery & Elliott - All Rights Reserved - Past successful case results do not guarantee or predict future results.